Pull your hair back and let your eyes do the talking. Tease your roots and pull your hair back and away from your face. Long layers allow for beautiful movement. Pair straight hair with volume at the roots. Use this simple hack to give your ponytail a step up. Use the best mousse for your curls to emphasize your locks. Try easy waves for your signature look. Run a comb through your long curls. Pull your hair back into an intricate braid. Keep your style short and simple. 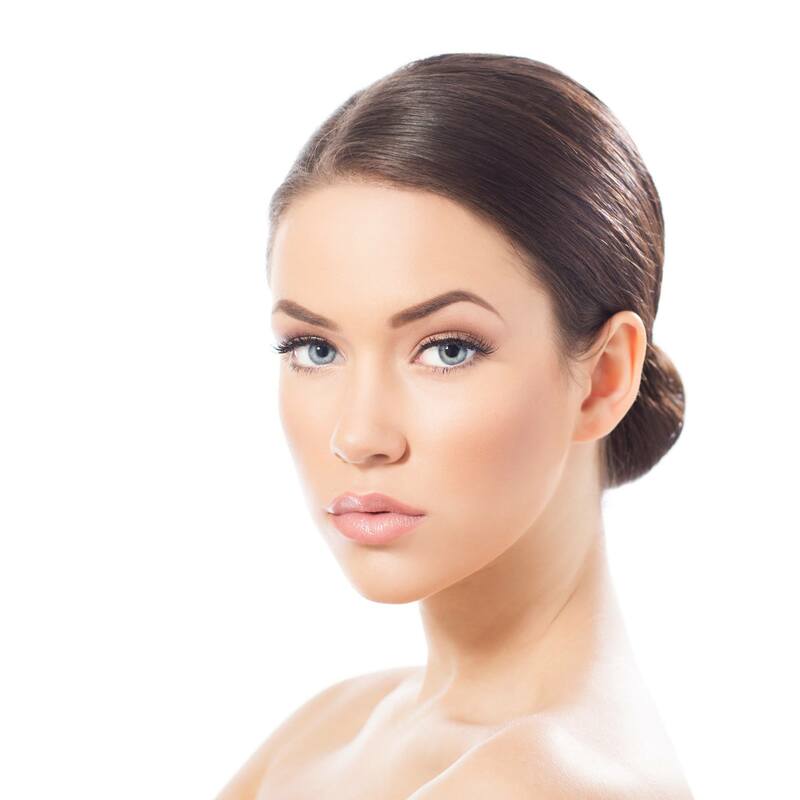 Find the look that complements your features! While cultivating your personal style, it’s important to take your entire look into account: hair included, of course. Finding a hairstyle that’s flattering and also feels like it fits your style can be a process and it’s important to consider your hair type and texture. But what about your hair color and eye combination? We’ve created a collection of 10 hairstyles that will flatter the brown hair blue eyes combination in particular. These beautiful styles will give you some ideas of hairstyles to consider if you’re looking for a truly personalized styling experience. Firstly, consider a sleek low bun. Use a comb to create a sharp deep part in your hair. 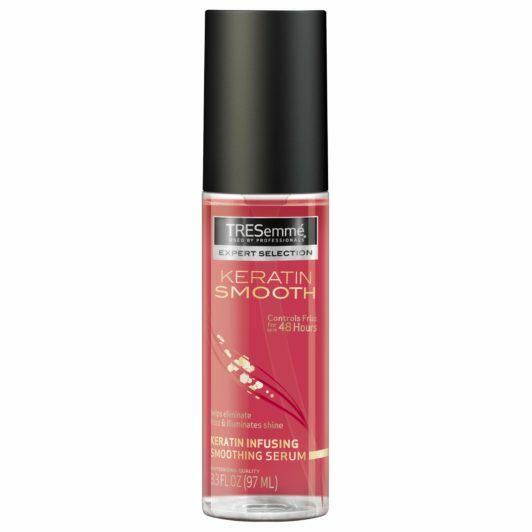 Run TRESemmé Keratin Smooth Shine Serum through your hair from just below your ears to the very ends. Comb your hair back into a low ponytail, wrap it in a bun, and secure the style in place with a hair tie. Draw more attention to your face (and your eyes) by teasing your roots and gathering your hair back into a sleek and straight ponytail. 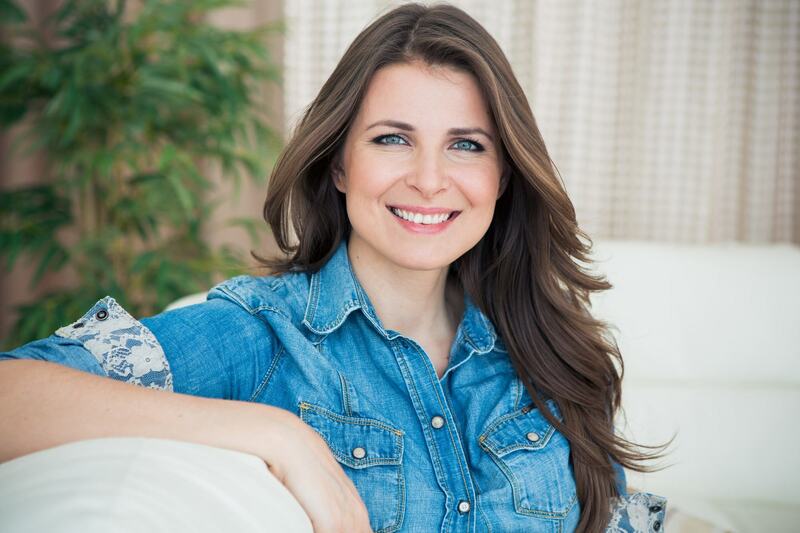 Long layers allow for a lot of movement and show off your brown hair color beautifully. 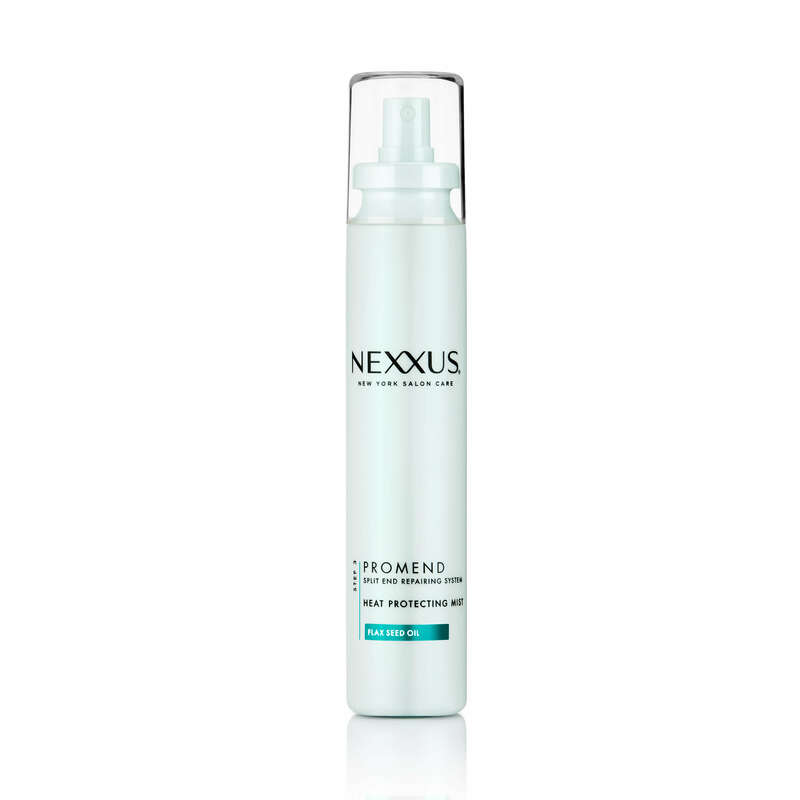 Prep your hair with Nexxus Promend Heat Protecting Mist and straighten your strands for a sleek and straight look. Add a touch of polish to a classic side ponytail by wrapping a small section of hair around the base of the style. Emphasize your natural curls without running the risk of crunchy hair that often comes with some styling products. 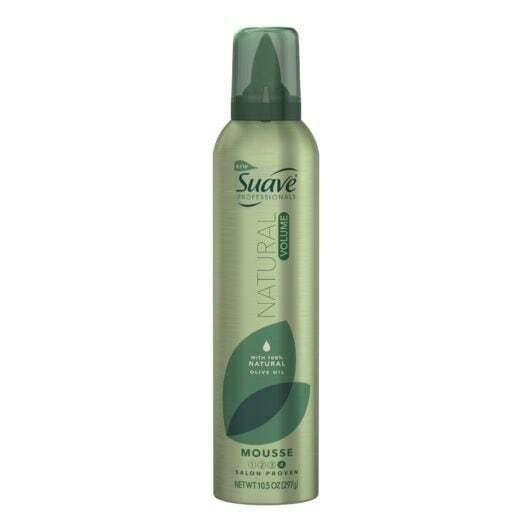 Use Suave Professionals Natural Volume Mousse to define your gorgeous curls without the crunch. 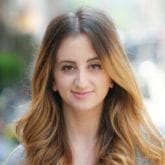 Use your straightener to create easy loose waves that manage to appear polished without looking overdone. Opt for something a little higher fashion and get in on the brushed-curls trend. Simply comb through your curls with a hairbrush for mega volume and drama. 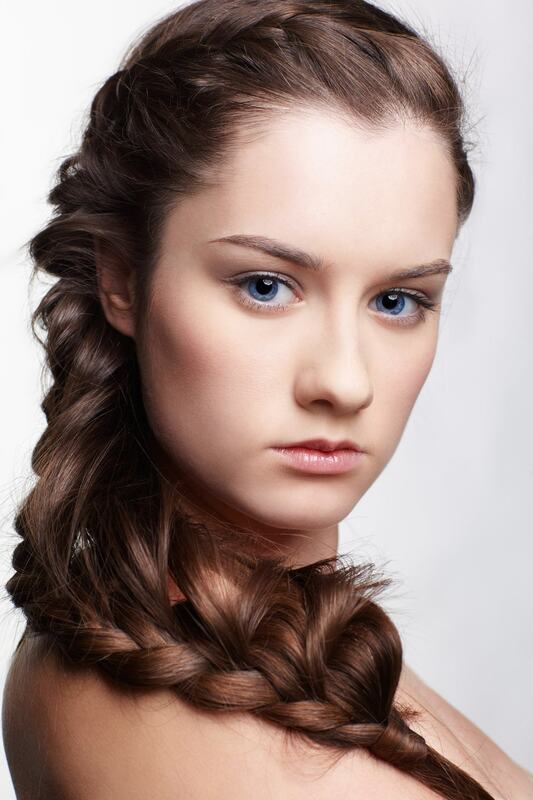 Consider pulling your hair back into an intricate braid and letting your blue eyes do all the talking. Lastly, consider giving your self an at-home blowout and style your bob in a simple yet polished style. 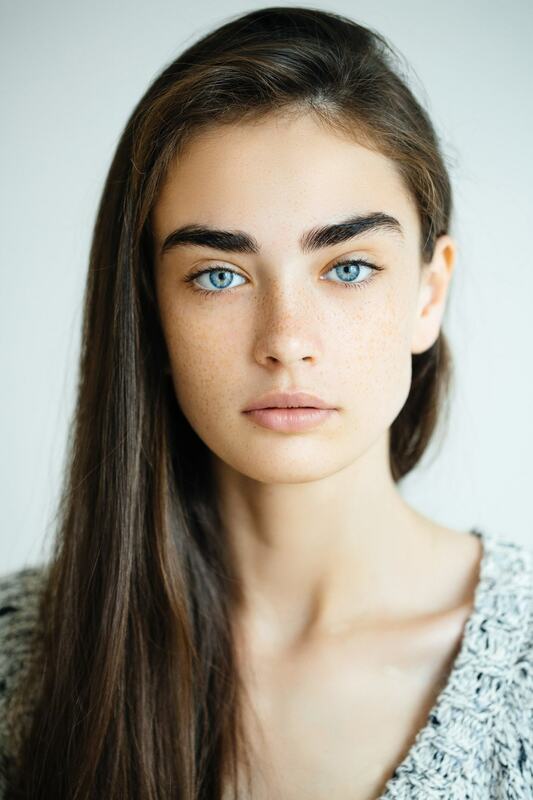 Click for more Brunette Styles to Love! Quiz: What are the Best Brown Hair Colors for You?